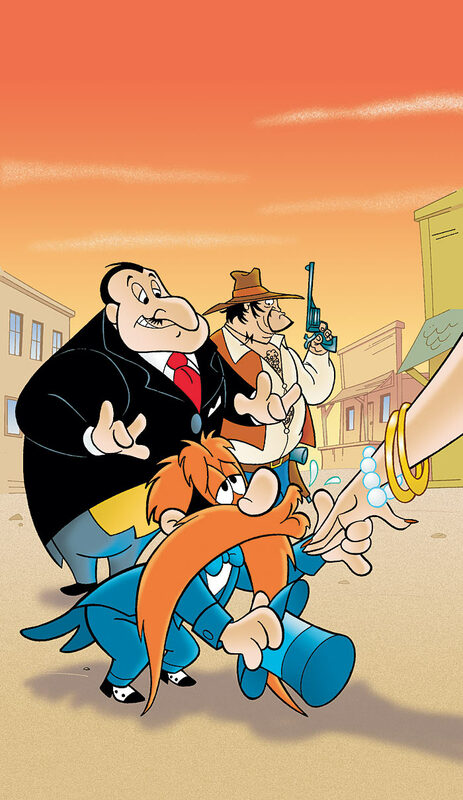 Yosemite Sam has become a charming man-about-town! What's his terrible scheme? Plus, Sam Sheepdog and Ralph just want to get away from it all, but it seems they're destined for a working vacation.